The unpredictable Atlantic hurricane season begins June 1. It’s important for people who live in susceptible regions to develop an emergency plan for the events before, during, and after a hurricane. Where do you find the guidance you need in multiple languages? You can find helpful materials and resources in thirteen languages to learn how to prepare for hurricanes, how to know where to go, and how to stay informed at ready.gov. 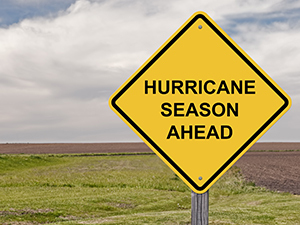 By thinking ahead, hurricane season can cause less stress for individuals, families, and businesses.